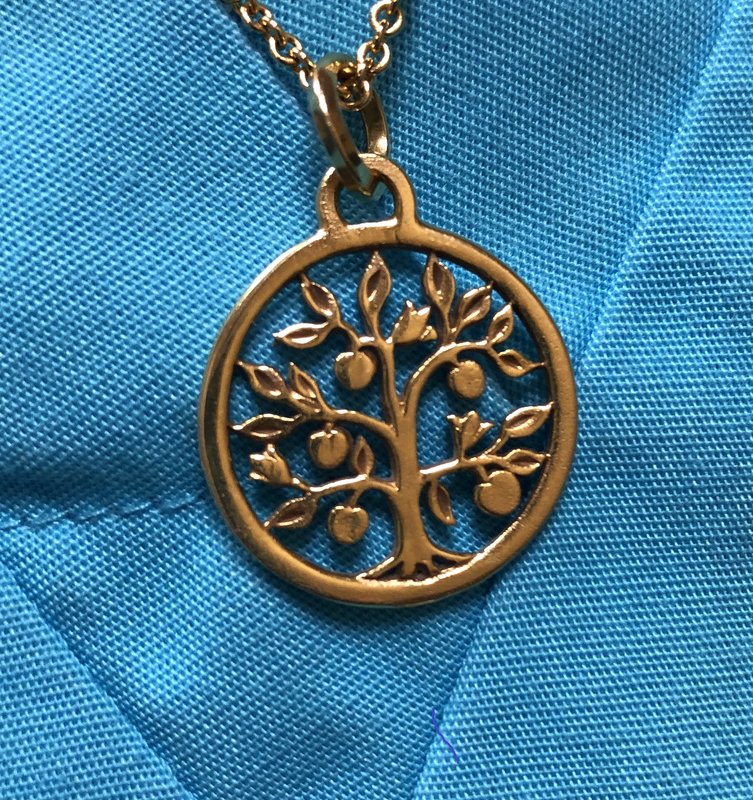 Our new logo takes its design from a favorite piece of jewelry of our practice’s founder, Dr. Patty de Urioste. Copies of her necklace were given to our employees when she retired — and when you visit our office, you may see some of those necklaces being worn. 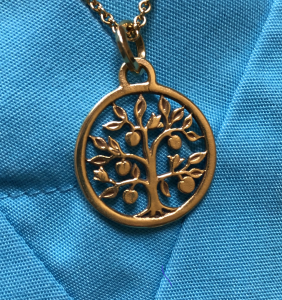 The image is the Tree of Life, reflecting our values of nurturing, growth, and renewal. Our logo isn’t all that’s changing. We’ll be refreshing and repainting our Windward office, and a big Roswell office renovation will soon be underway — details to come soon!